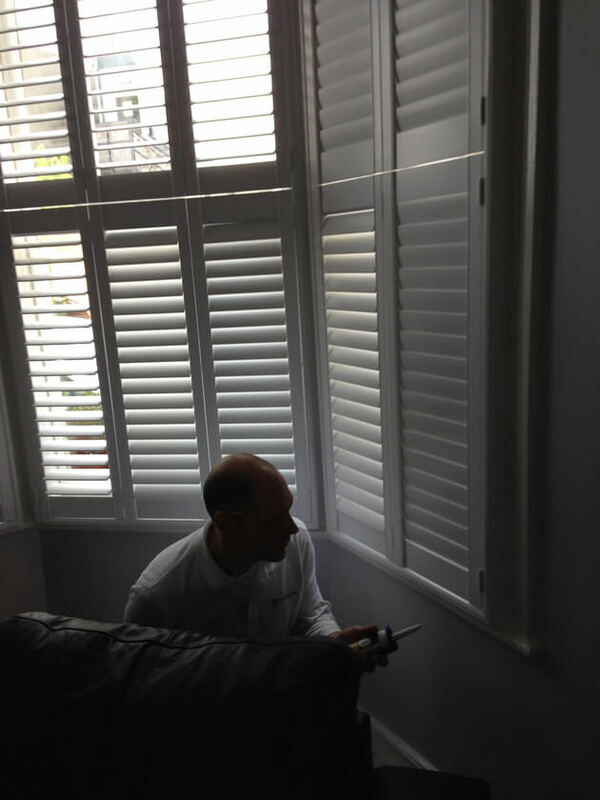 Shaun and Kirk were recently in Sydenham Hill in South East London to install some of our bespoke shutters to a front room bay window. The client was looking to add more privacy to this area, which is at street level with a road and path directly outside. The customer was also looking for the perfect window dressing for their bay window area which would not only look great, but fit perfectly! 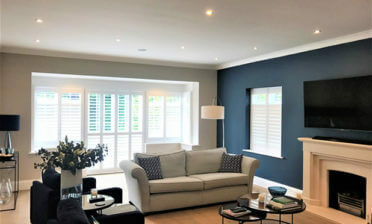 The shutters that we designed and fitted are Tier on Tier which allows for the top and bottom sections of the shutters to be adjusted independently of each other. This solution is great for closing off the bottom section for privacy while still allowing some, or maximum light in through the top. This style also allows for full privacy and blackout when required. 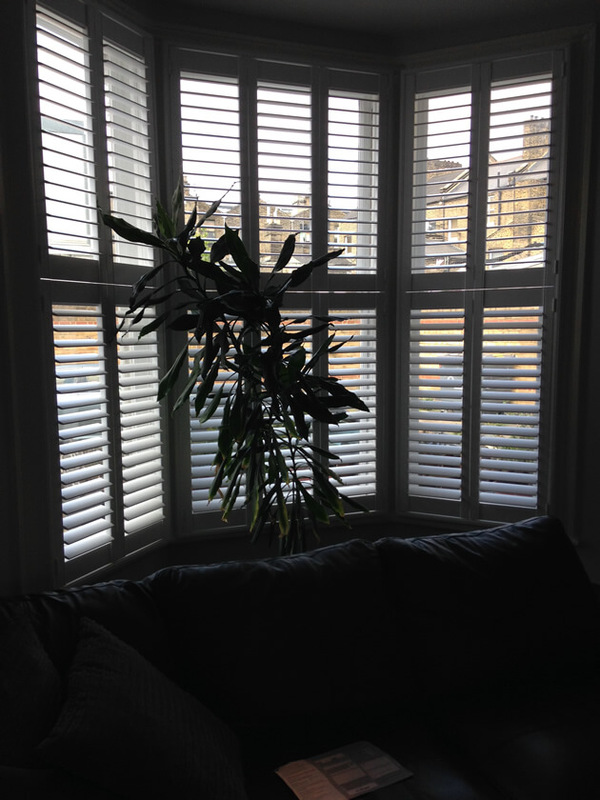 We created these shutters using MDF with 64mm louvres and a hidden tilt rod system. 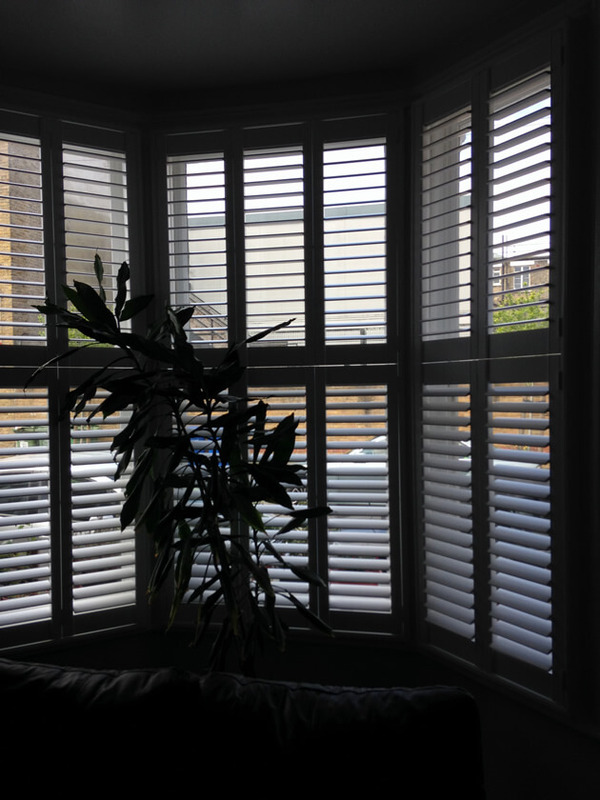 In larger shutter installations like this many of our clients opt to have the hidden tilt rod system as there is no need for any visible rods throughout! 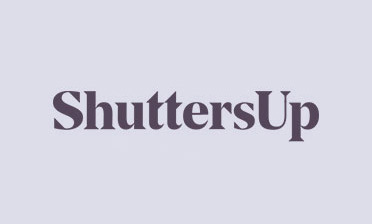 We installed them using a 4 Sided L Frame with Insert. 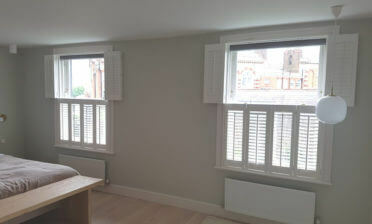 To finish they were painted in Pure White with matching hinges which looks great with the rest of the room!